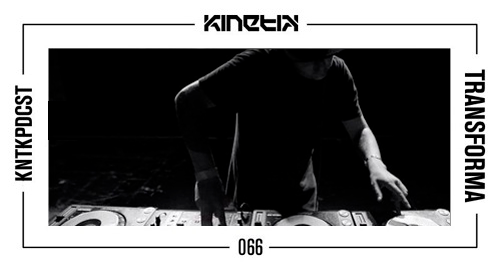 KNTKPDCST066 by Transforma. Some captivating neurofunk vibes are brought this week by Transforma! Keep an eye on this guy, big things incoming!